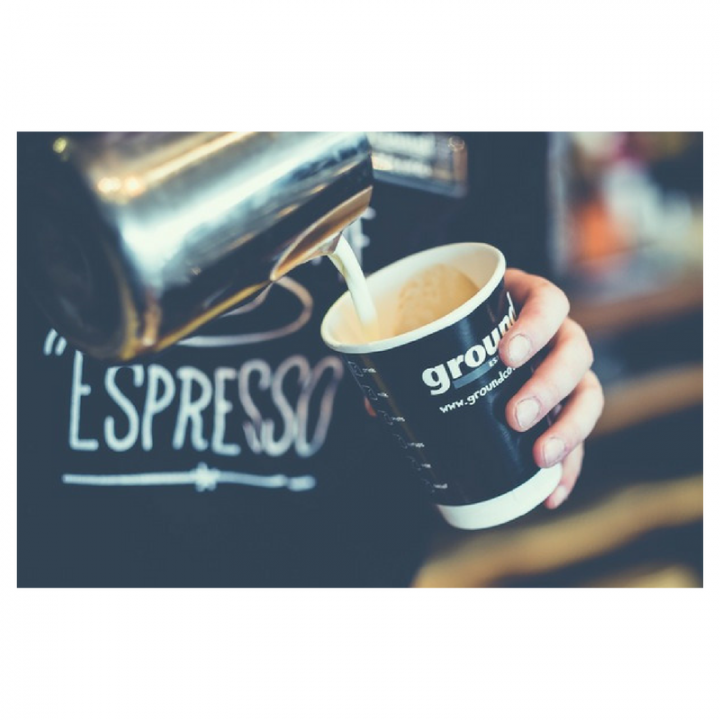 Ground Espresso Bars is located within Next, on the second floor. 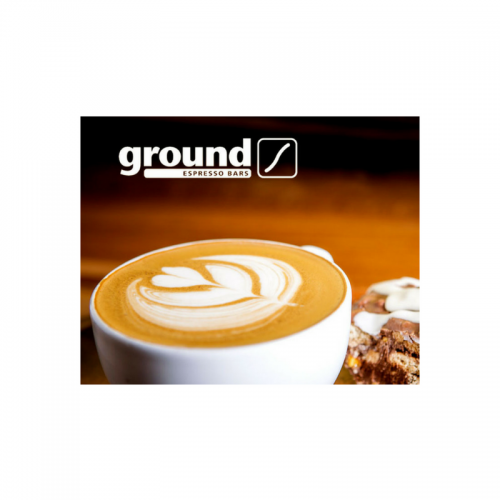 Ground Espresso Bars was established in 2001 in Coleraine, Northern Ireland. We are a family owned and operated business. 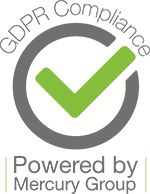 It is our mission to provide a haven for our customers where comfort, friendship, happiness, quality and ethics become synonymous with our name.